The term “government shutdown” is a terrible misnomer. The government isn’t shut down. Government shutdown is what happens on a Monday when Christmas falls on Tuesday. And when you force people to come to work without paying them it isn’t even a partial government shutdown. It’s 21st century, first world slavery. 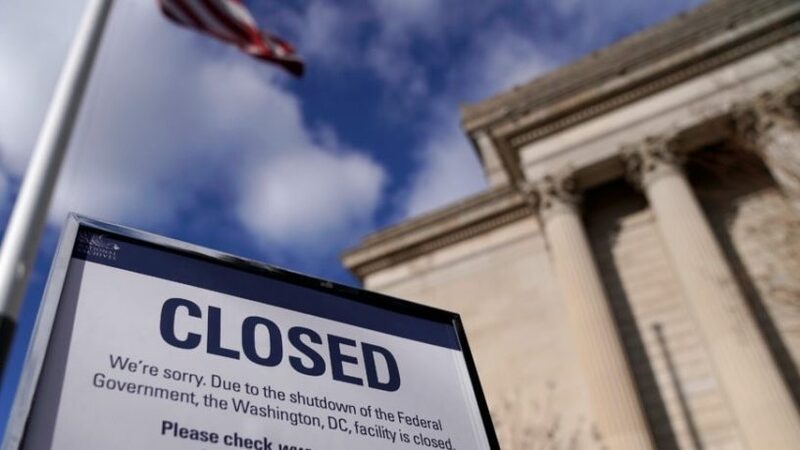 Unless you’re unsure about the next deposit onto your EBT card or are travelling through airports experiencing unusually high rates of TSA employee illness, a partial government shutdown likely means little-to-nothing to you. These shutdowns are possible is because of the budgeting process Congress adopted in 1976. In the ensuing 42 years, we’ve had 20 funding gaps (the technical term for a partial government shutdown), or an average of one every 2.1 years. I don’t know about you, but I wouldn’t want to work at a place where there is a 50% chance each year that my employer might run out of money, prompting a boardroom fight about which employees to punish. Like most people, my initial reaction to the human toll on furloughed government employees was “it’s not that big of a deal; they’re going to get paid eventually.” That was until an EPA scientist explained to me his situation and that of his friends. Bankrate’s latest financial security index survey finds that only 39% of Americans have more than $1,000 in readily accessible savings. What would your life look like if you went a month without a paycheck? What about your adult children? These government shutdowns remind me of snow days, when companies ask that only essential employees come to work. Advice to young people: seek jobs where you are essential, because otherwise you are non-essential. Ostensibly, Trump’s justification for the shutdown was The Wall. I am not sure what democrats want, other than Not Wall. The White House Council of Economic Advisors estimates that the shutdown is reducing gross domestic product by a billion dollars every 2 weeks. If true (which I doubt), most of this is simply delayed economic activity. When most people get money, they spend all of it. The October 2013 government shutdown, which lasted 16 days, resulted in lost economic output somewhere between $2 billion and $6 billion – or enough to build an awful lot of wall. Or pay federal salaries. When, in late 2017 our fearless leaders threatened to fully shut down the government, Standard & Poor’s estimated it would cost the American economy approximately $6.5 billion per week.